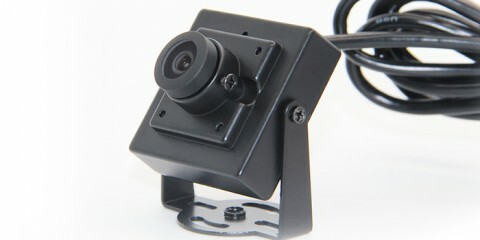 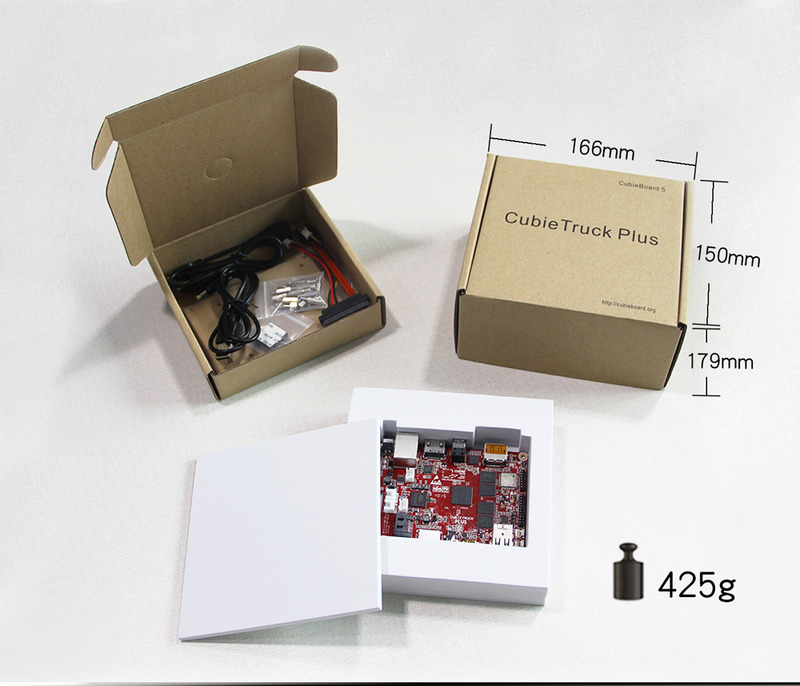 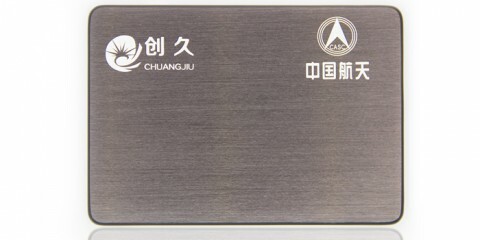 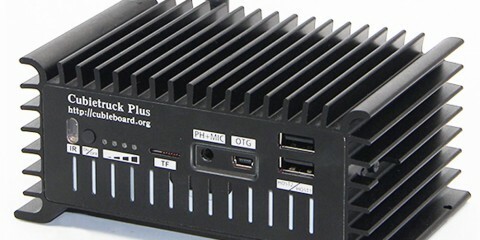 CubieBoard5 is also can be used as low power industry computer in all works of life since we have designed a very sturdy and durable metallic enclosure for it which named CubieTruck Plus Metal case. 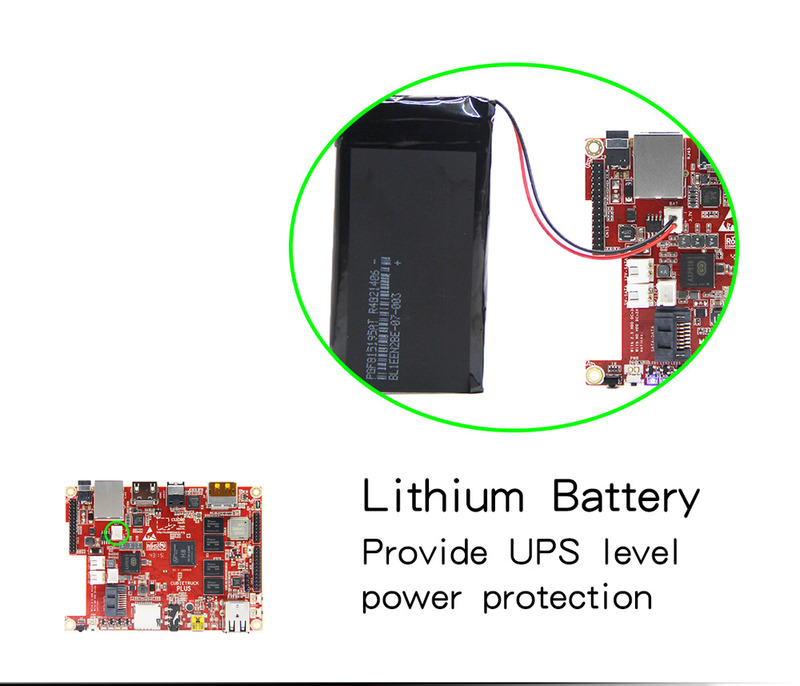 In this case, not only the CubieBoard5 main board can be installed, but also the 2.5 inch HDD/SSD and 5300mAh Li-Po battery. 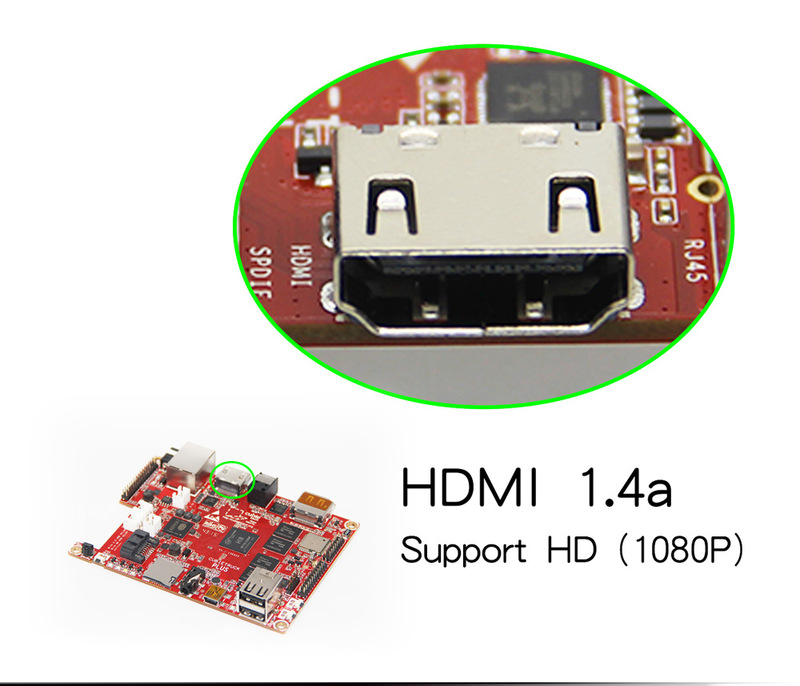 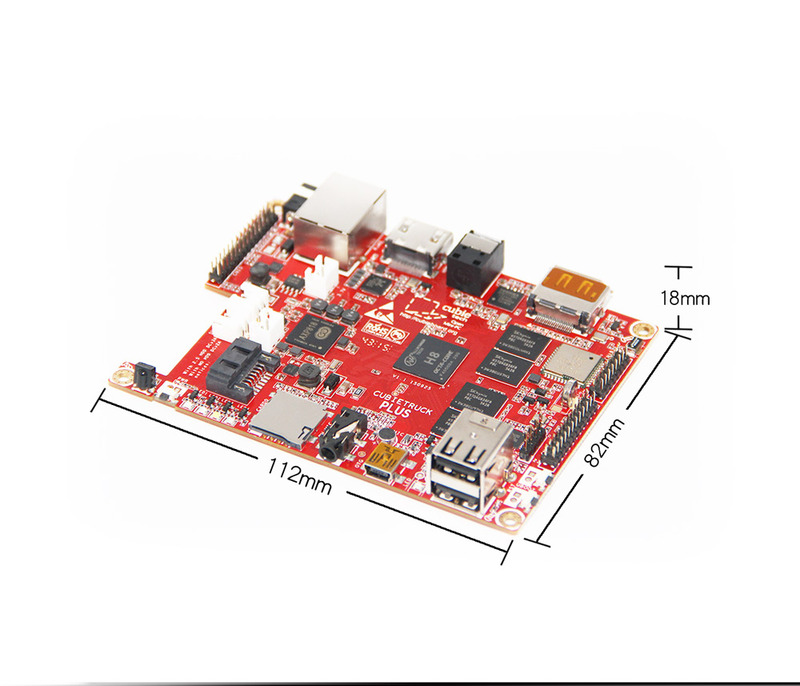 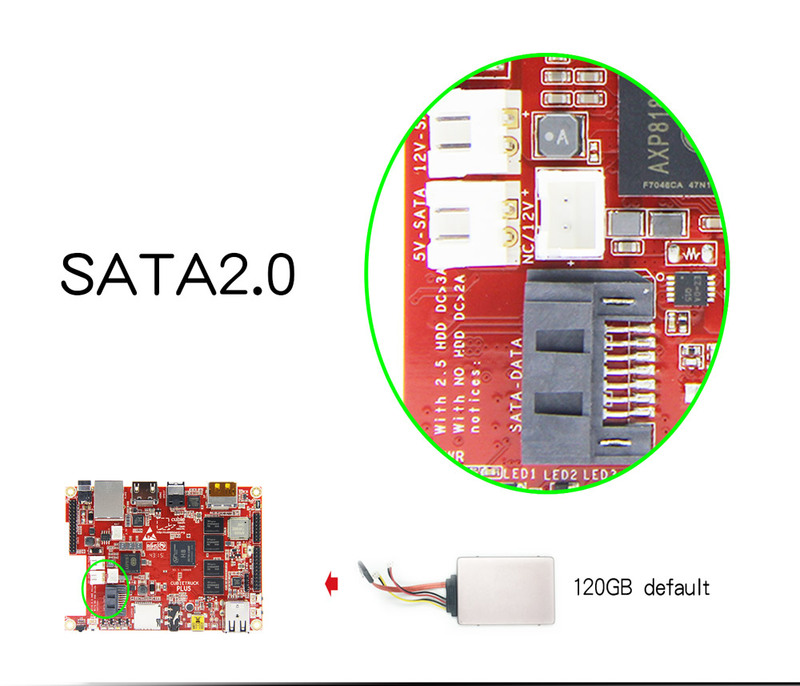 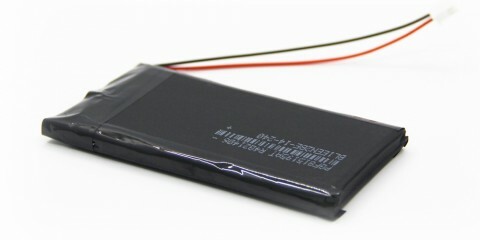 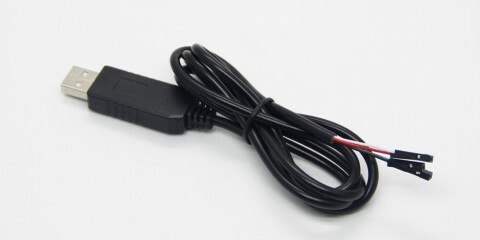 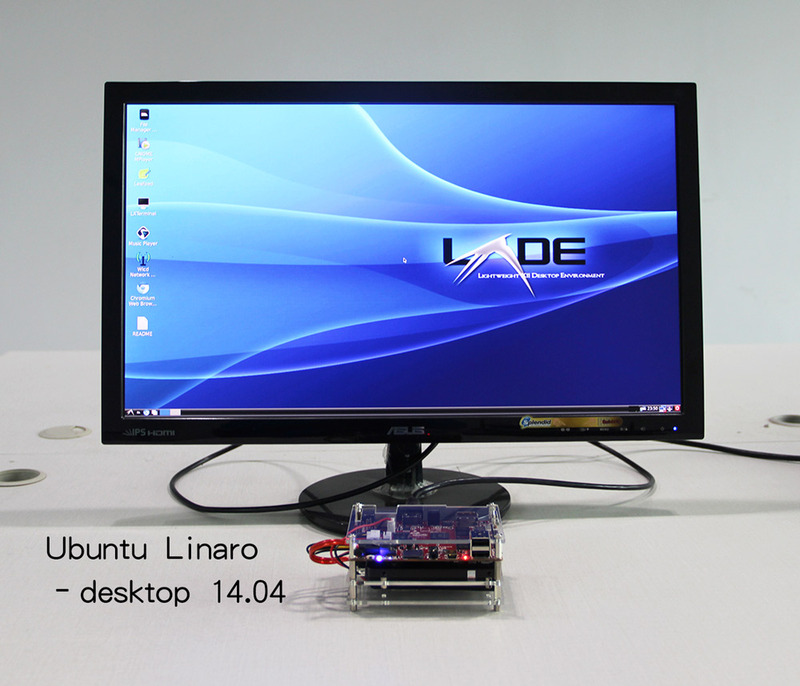 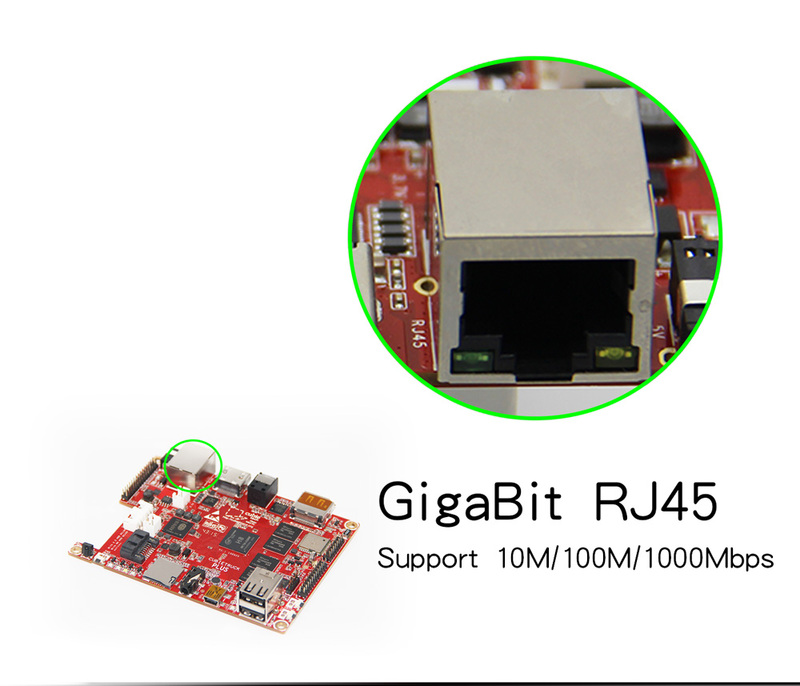 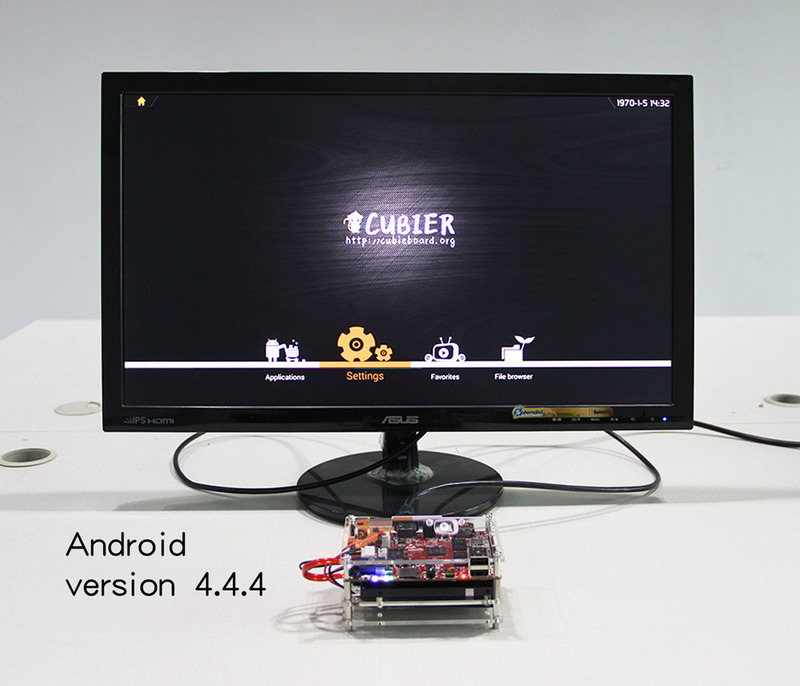 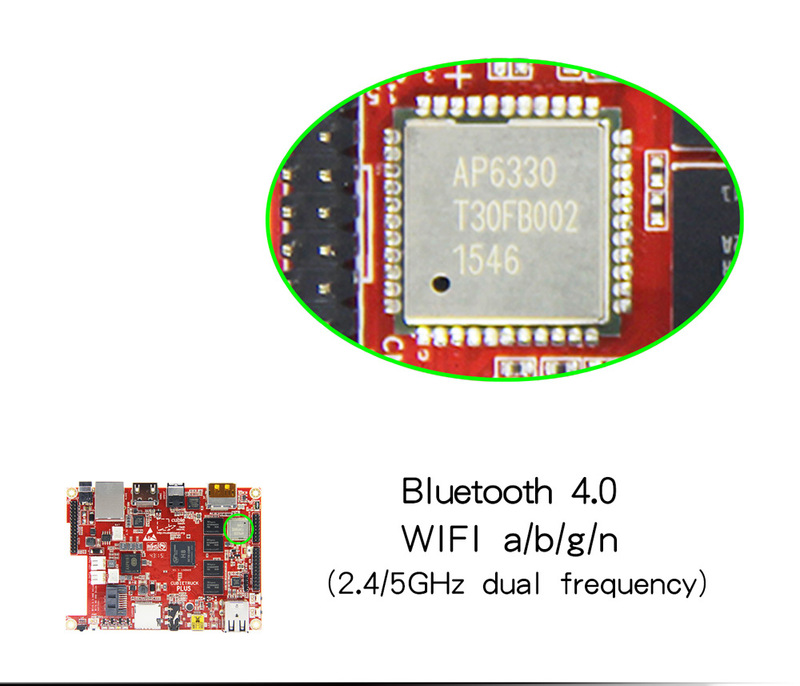 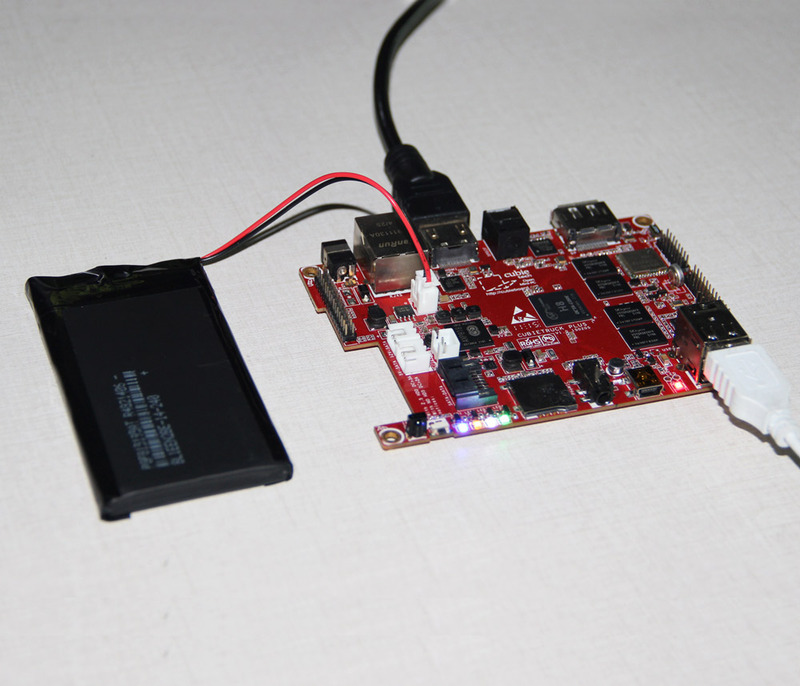 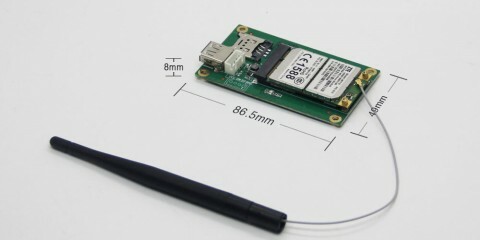 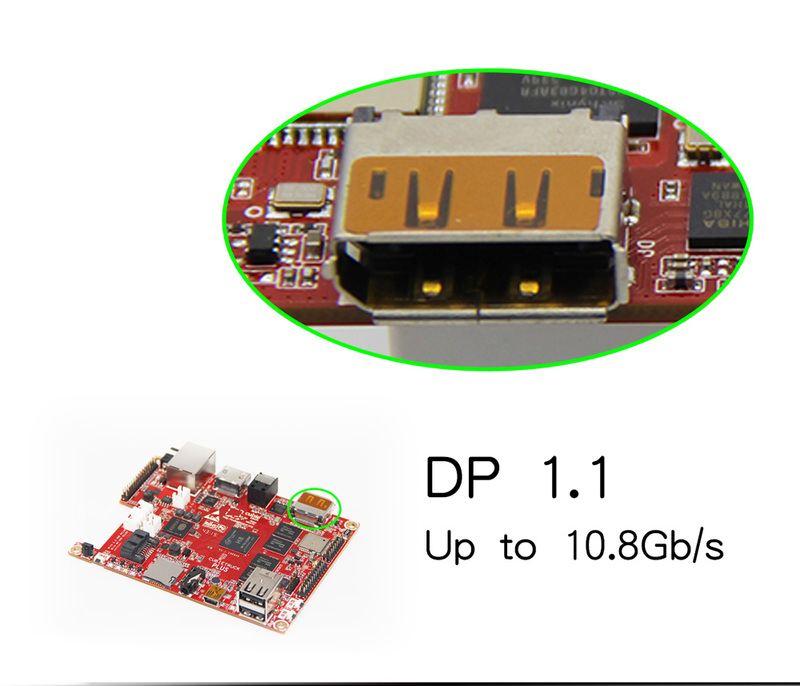 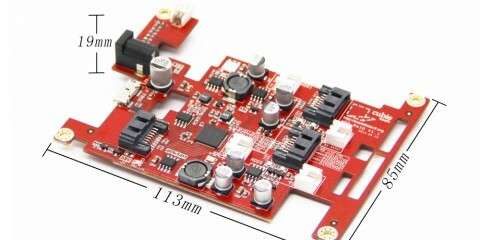 With the HDD and battery, the CubieBoard5 is more suitable for industry applications. 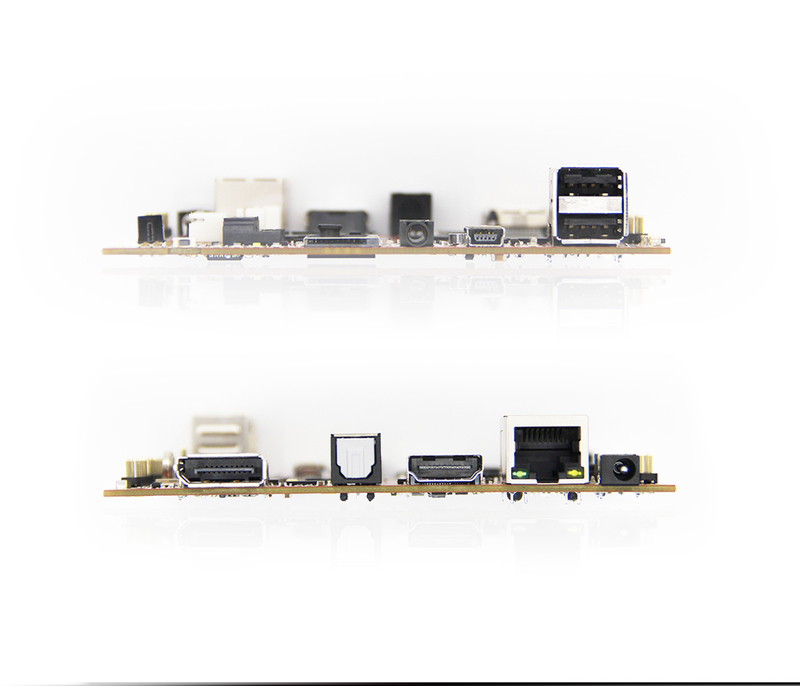 Because of open source strategy of our company, the CubieBoard5’s application space is more flexible, and the ecology is more perfect. 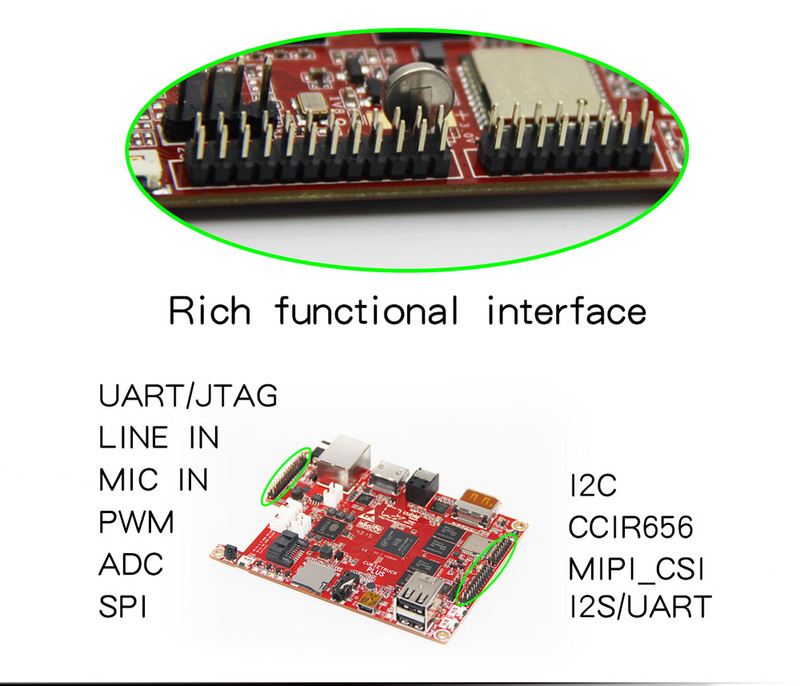 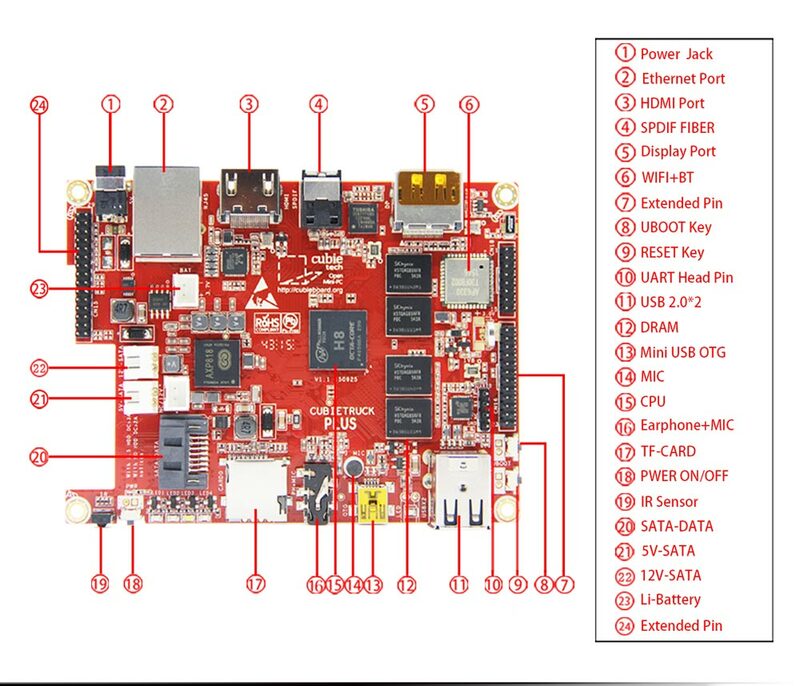 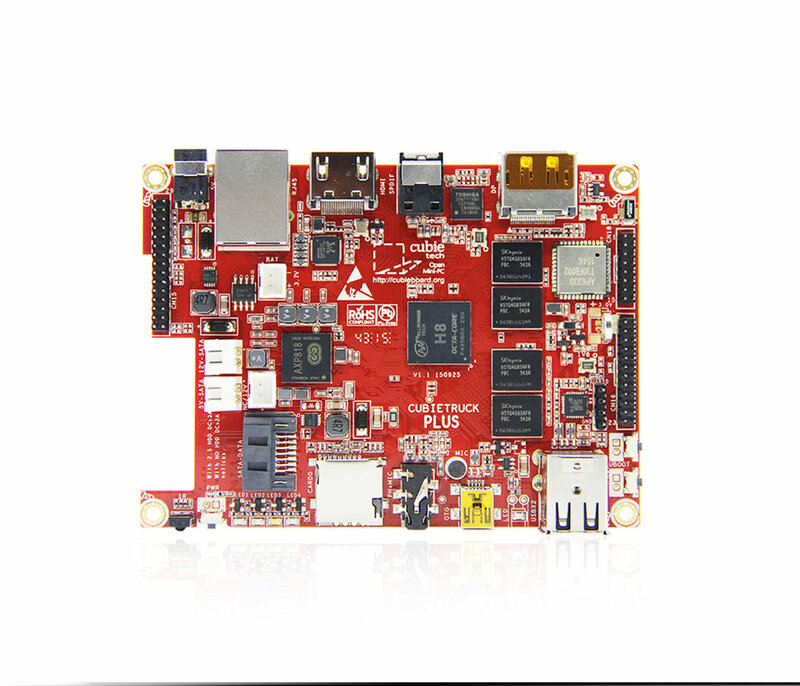 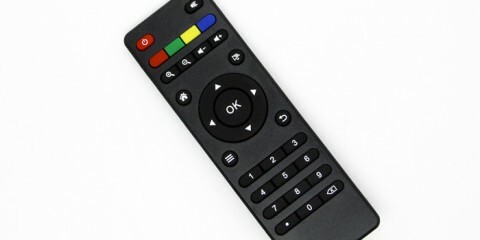 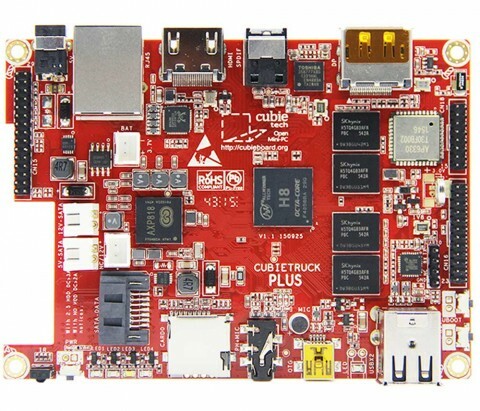 Cubieboard5 is the updated version of CubieBoard3 open source hardware. 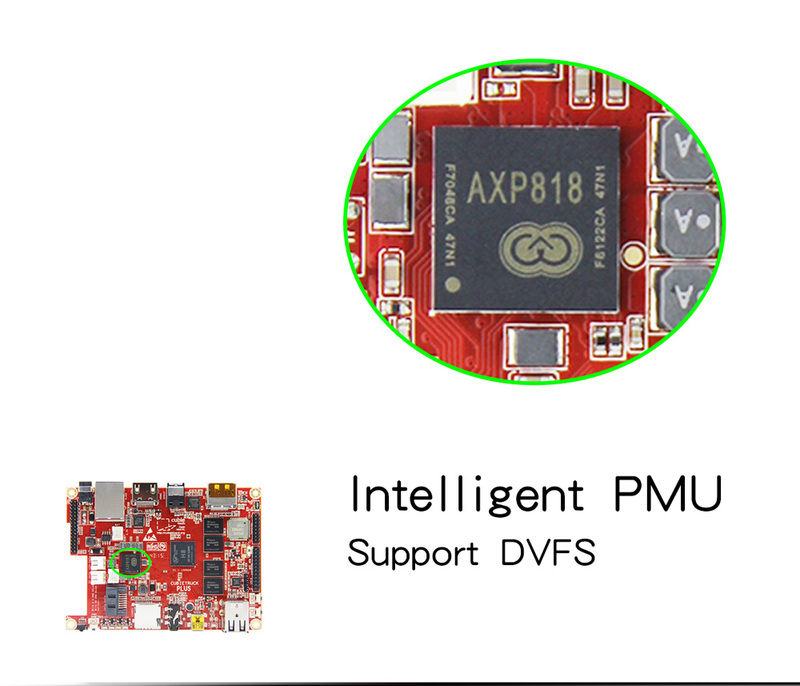 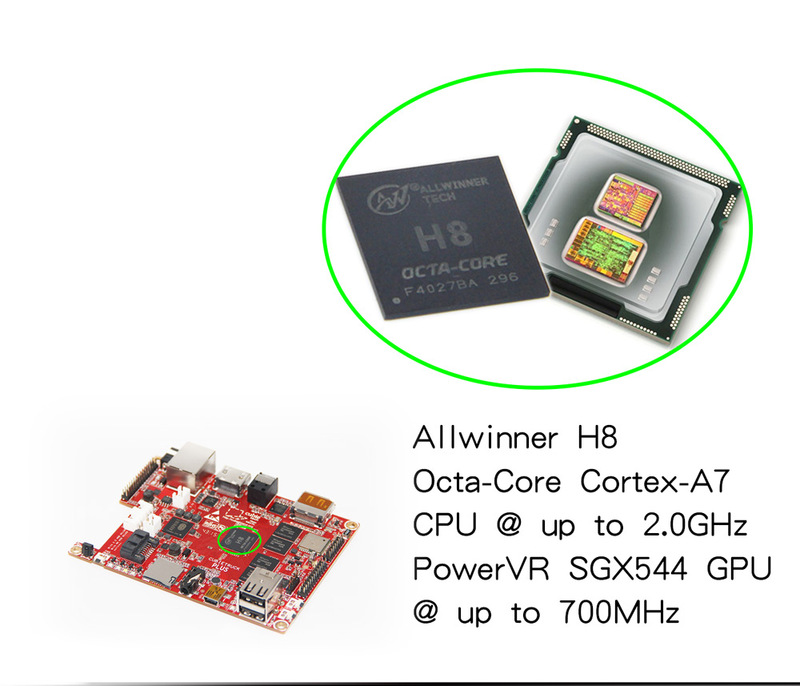 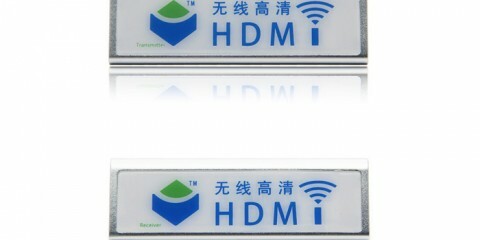 It’s a new PCB model adopted with Allwinner H8 main chip. 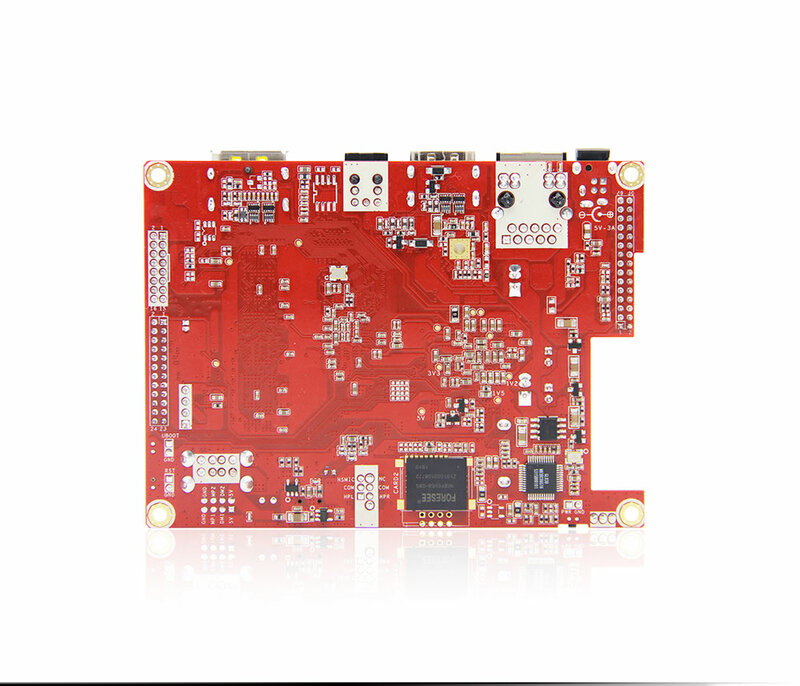 And it is enhanced with some features, such as 2GB DDR3 memory, DP display port on-board, 100M/1000M RJ45, WIFI+BT on-board, support Li-battery and RTC battery, SPDIF audio interface.